Looking for a car wash? This is even better. 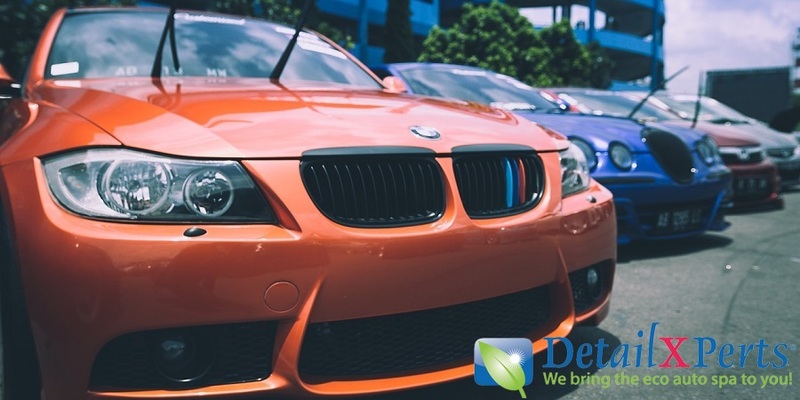 We clean and detail your vehicle where you work and live! 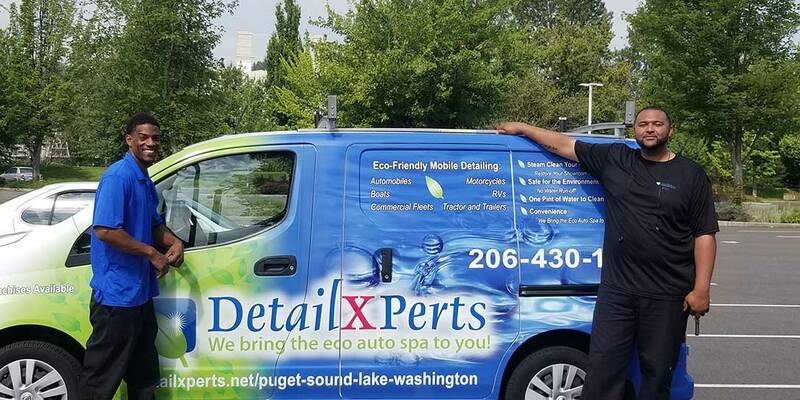 Your search for an efficient, reliable, and eco-friendly superior wash and elite detailing services is over with DetailXPerts of Puget Sound. You’re proud of your car. We understand that. 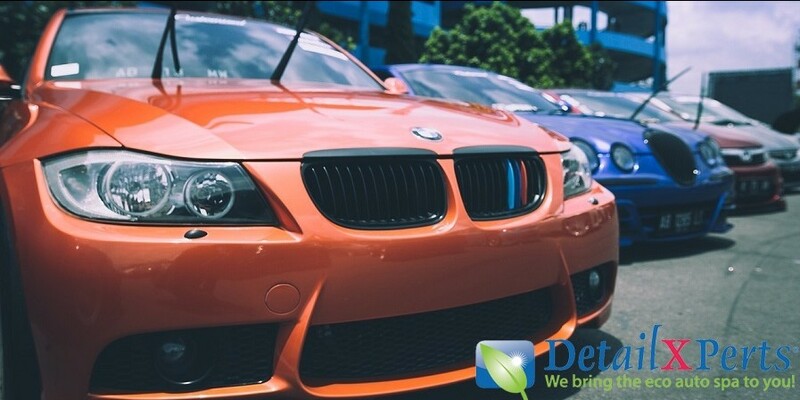 That’s why we’re offering you our perfected method for cleaning cars - because we want you to have the best-looking vehicle in town – so you can drive your ride with pride! Our packages range from $100 to $300. View and choose the right package for your needs by clicking on the "Book Your Appointment Today" button for all the details. Keep your sport utility vehicle or van looking great inside and out with our one-of-a-kind cleaning process. Our polite and friendly technicians know exactly where the most common SUV and van cleaning issues are – and work on them efficiently to ensure your vehicle is in top shape and ready for all of your activities. Packages range from $125 to $400. Maintaining the beautiful appearance of each vehicle in your fleet can be daunting – and we understand that. 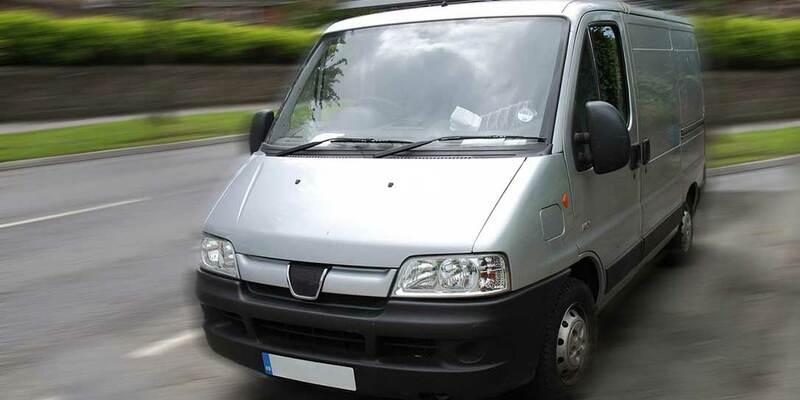 That’s why we come to you – so you can save time, effort, fuel, and precious driver hours. Since we leave your area dry and runoff-free, slipping accidents can be prevented. 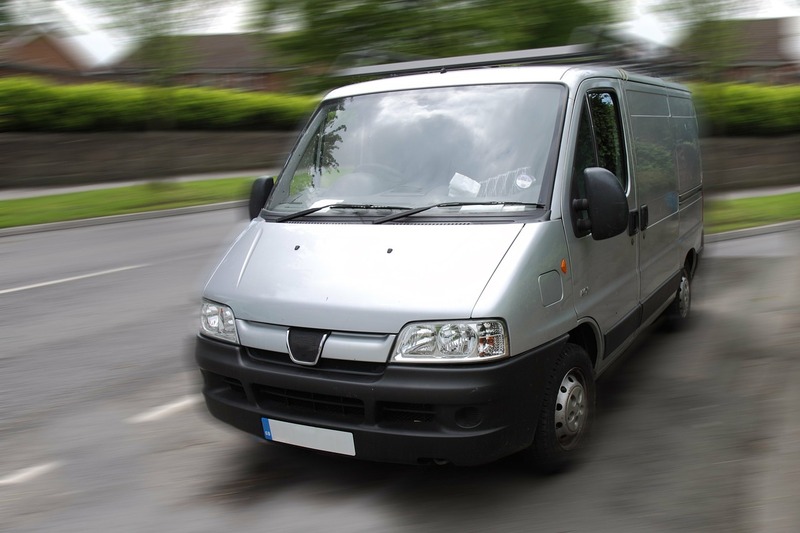 Need cost-effective mobile fleet washing? Let’s talk! We offer discounts for frequent users. Mold, algae, and mildew in your boat? 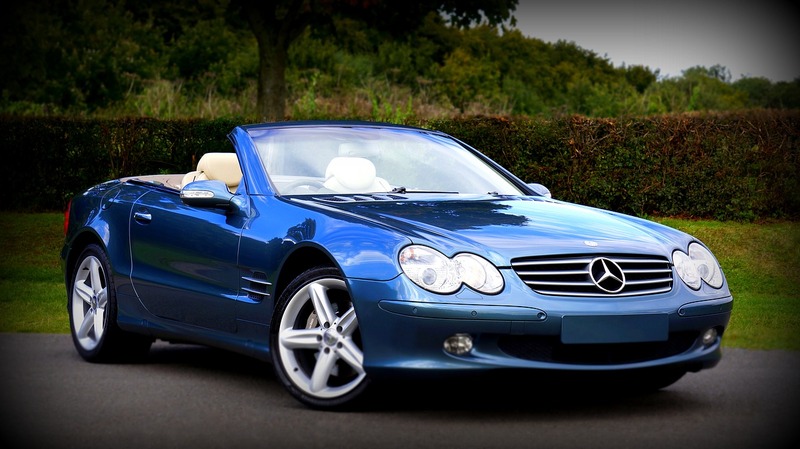 Say goodbye to all these when you avail of our boat detailing services. Studies show that steam can get rid of mold algae and mildew without damage to the affected areas. We’ll clean and sanitize every inch of your prized beauty, leaving it shiny inside and out, without any trace of musty odors that mildew in enclosed spaces can bring. Friendly, reliable, and they did an amazing job! They came last minute and got rid of a terrible smell in my car and even worked longer than expected. The car looks and smells great now! Did a great job. Came to the hotel I was staying at and fit in a same day appointment. Paul from DetailXPerts detailed the interior of my Subaru Impreza this week in my company's garage. He was so kind and professional - I felt safe leaving my car in his hands. And after his work, on my way home, I felt like a pretty pretty princess commuter. :-) I'll definitely be using this service again. The DetailXPerts team was awesome. They came to my work (my favorite part), were early and super professional. My car looks better than when I bought it! 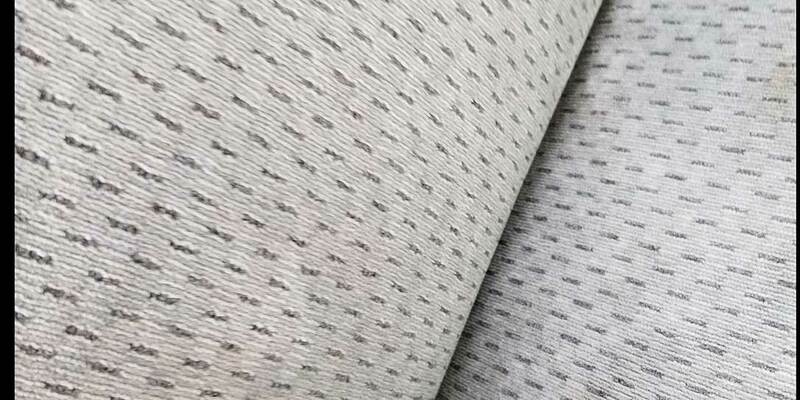 The leather interior looks fabulous and you can see everything in the shiny exterior. Beautiful, thank you. Job well done! Met Patty (the owner) during a promotional event in my building. The scheduling was fast and easy. The costs are slightly cheaper than outside and they do even have additional discounts. The service was prompt and on time. I called to postpone by 45 min and they obliged. Patty showed up along with a technician as her operations manager was sick. They did a great job, the car looks and feels clean and fresh. They asked me about my preference of chemicals and finishes to make sure they give the look I like. I found out that she started this business to help people in the community and that is an amazing thought! Would use them again and would definitely recommend them to anyone. I had the unfortunate experience of a messy intoxicated passenger one night and urgently needed to get my car detailed. With DetailXperts, I received same day service when I contacted them in the morning. Their team is very responsive and clear. I felt confident that after their service, my car was pristine! The entire process was seamless, taking about three hours to deep clean my car. I appreciate the green and environmentally friendly philosophy the company adheres too. The car is still smelling fresh, and I am glad to know I am not inhaling harsh chemicals. 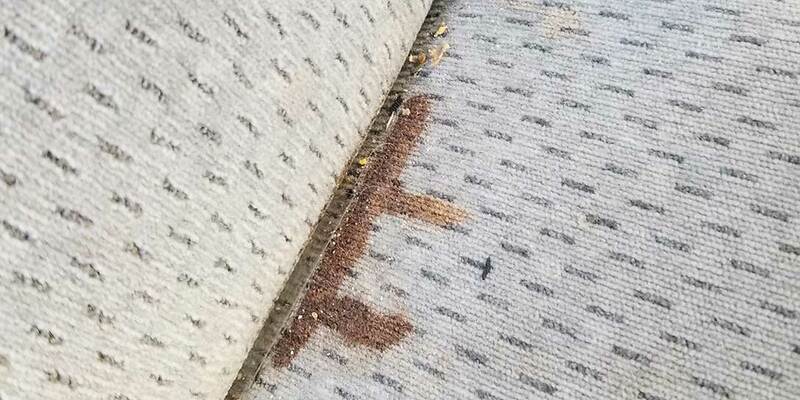 It has been a few weeks since the cleaning, and my car has no trace smells from that one messy evening. Satisfaction is their guarantee and it shows with the level of detail the cleaning procedure took. I will pursue more services with this company and highly would recommend them to a friend. DetailXPerts is totally amazing. They came to my work and cleaned my (fairly disgusting) truck while I was working! My truck is now spotless and doesn't smell like wet dog anymore! Thank you so much! They were wonderful. They went above and beyond to make sure my car looked great. As it was getting dark, they came back the next day to finish. 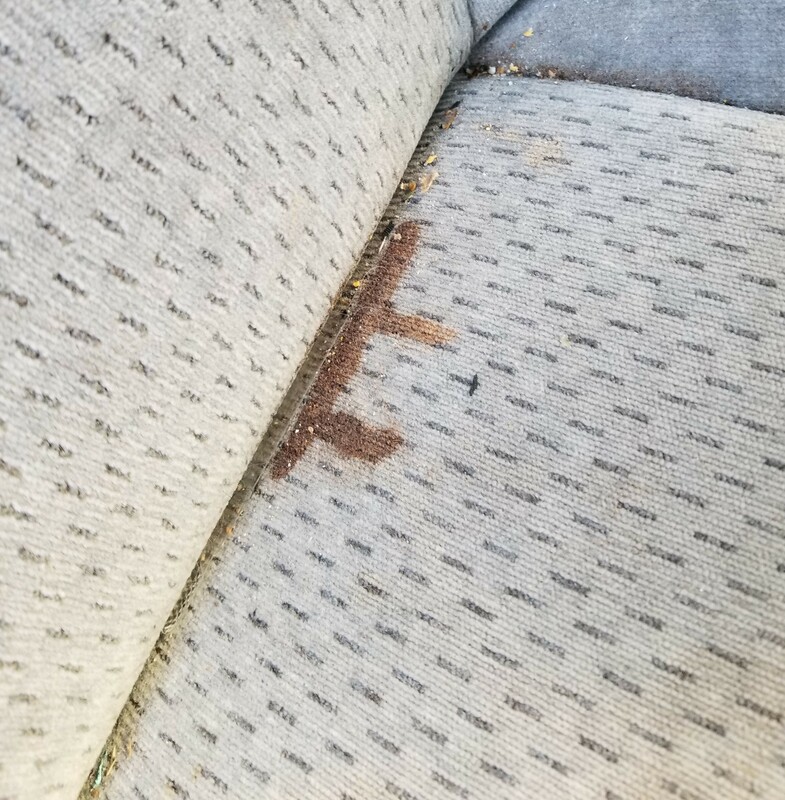 There was an issue that needed extra attention and the owner and the employee that did the job came back to make it perfect. The owner and employee truly care about providing excellent customer service and exceeded my expectations. I will use them again!!! I mean what can I say negative?! They were on time, they were efficient, they were courteous, and they delivered! My car was a mess. I told patty I was embarrassed she said don't be that's why she is there! Not only was my car clean, she forgot to clean my windshield and she came back and did it! Now that is customer service! In the pictures you see where she spot cleaned and it looks wet but it looks and smells GREAT! She even got out the "art" my toddler left on the door and window with a pint marker! She has a forever customer in me! Oh and she cleaned my toddlers car seat for me!!!!! 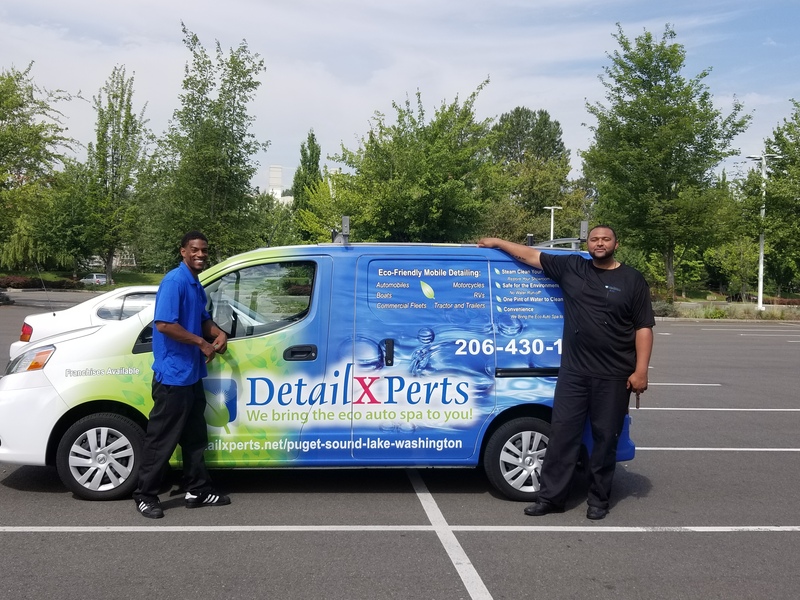 This is our first time using DetailXPerts and we were extremely pleased with their customer service and the detailing services. Paul and Patty arrived on time and did an amazing job on our daughter's car. It looks like new! We will have them back out to do our other cars. I would highly recommend their services. 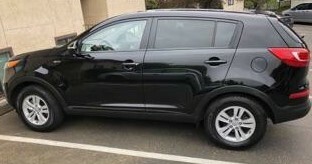 My daughter's car needed car detailing after being shipped through half of US. 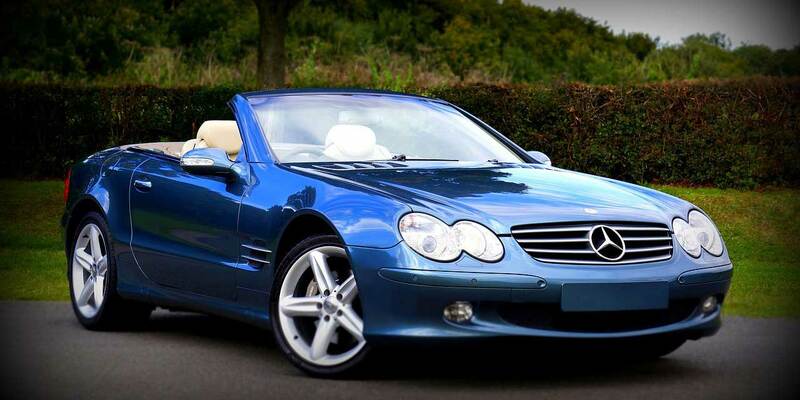 I called and spoke with Patty (the owner) - got advice on what the best option was for the car. The Gold package was the "it". The service was spotless (yup, pun intended ;)). Great on time service. My daughter had very stress-less experience. I would recommend to all busy people that want the service done but have no time to drive. I wish I had the same option in Twin City MN. 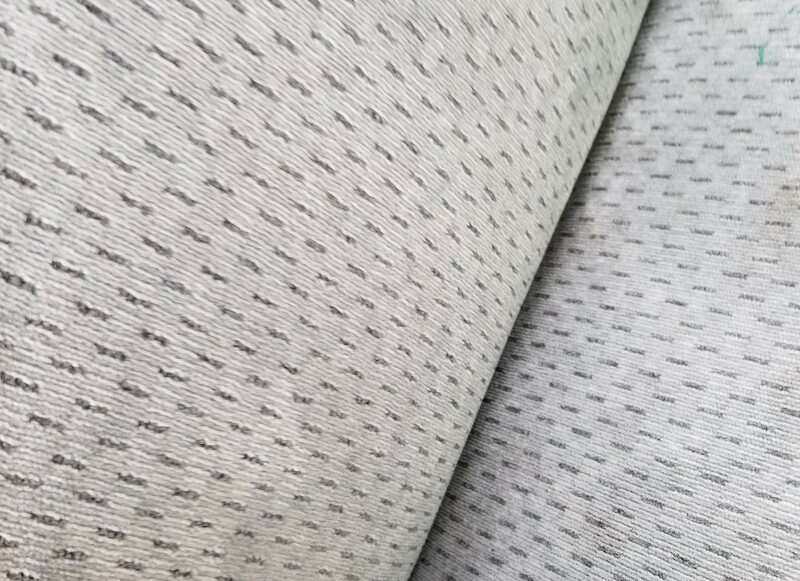 Recently I asked for cleaning the car and adding a protective coat for the car shipment. I would have paid over $120, but Pat advised a more appropriate service for half price! This is what I call an honest and great service! To bad that my daughter shipped car to us so she no longer needs service there (for now). Again I will repeat: I wish I had the same option in Twin City MN! I got an appointment very easily with Meghan over the phone. I got my car detailed today at place of my work. Patty and her technician came 10 minutes before the appointment time. They truly know the meaning of the word "detail." I haven't seen my car this clean and spotless since I bought it brand new in 2011 from the dealership. I will be using them regularly to have a clean car. Pricing is perfect. Kudos for running an outstanding and honest business. Friendly, reliable, professional, honest and, I anticipate, a very successful business. The Xperts live up to every expectation you would have based on all the other rave Yelp reviews. Especially if you've never had your car detailed before, these are the people you want to go to. They set a high standard. I appreciate when someone can explain what they are doing and why, but these guys have answers to all kinds of car questions that went above and beyond. They also do all of the other things from the other reviews. I read them before I went with DetailXperts, and the 5 stars are accurate. This experience was exceptional! I highly recommend this company and am amazed by how great my car looks! The attention to detail to my car both inside and outside was superb. My car was so clean and smelled wonderful without an overly perfumed scent. I would definitely recommend any services this company offers and will use them again!